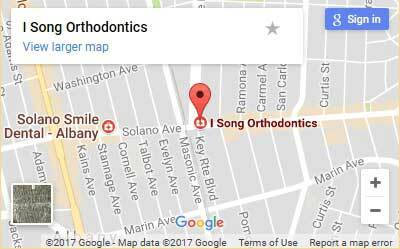 I Song Orthodontics is proud to serve the Berkeley, Albany, and El Cerrito communities in California. We believe in creating a warm and positive environment where you can get the compassionate care that you need and achieve the sparkling smile you’ve always wanted. We’re more than just a proven orthodontist. I Song Orthodontics is a trusted counsel for our patients in giving them the tools they need to live a life of dental health, creating and maintaining smiles that can light up any rooms they occupy. We use cutting edge technology at I Song Orthodontics, technology that allows us to give highly effective and efficient treatment for a variety of conditions. We also offer a wide variety of treatment options that will allow you to make the right choices for your situation and lifestyle. We’ll discuss what you can expect for whichever course of treatment you choose. We can help you visualize your goals and in turn help you bring them into reality. Beyond your treatment, we can also help educate our patients and give them techniques and skills that they can carry with them for the rest of their lives. Contact I Song Orthodontics today for a one on one consultation regarding your orthodontic needs. We’ll put cutting edge technology and expert craftsmanship to work for you. 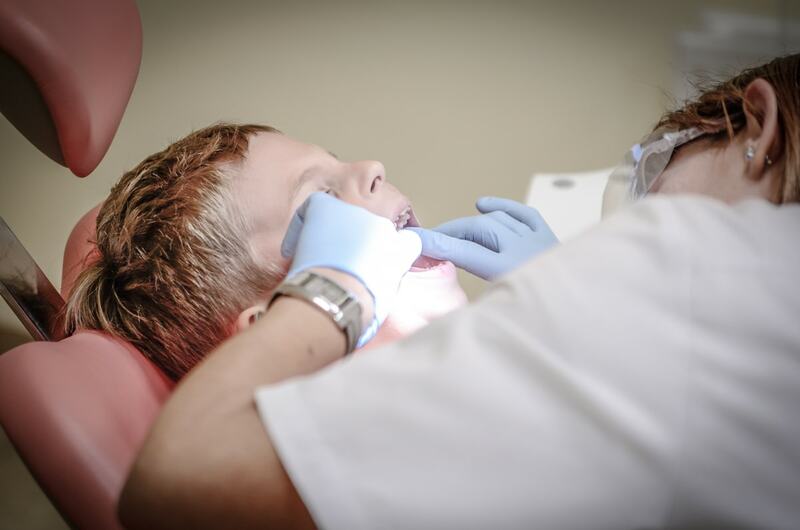 What Questions Can an Orthodontic Consultation Answer?